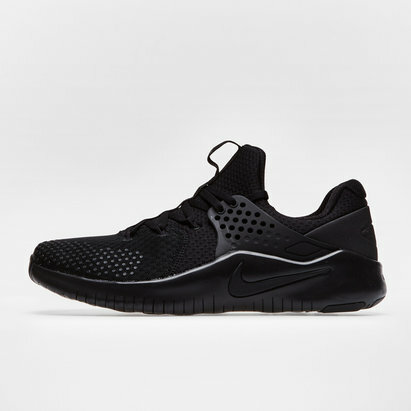 Improving your workouts right from the box these Free TR V8 Mens Training Shoes from Nike feature all of latest technology helping get the results you've been missing from training. 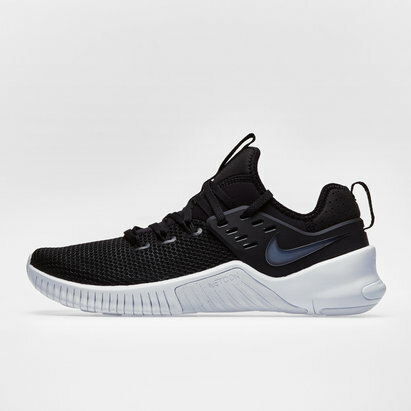 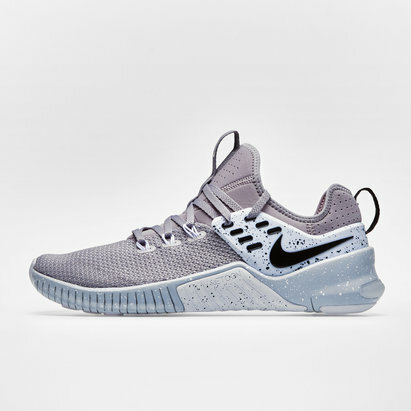 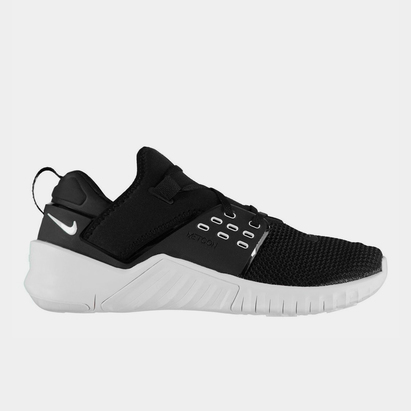 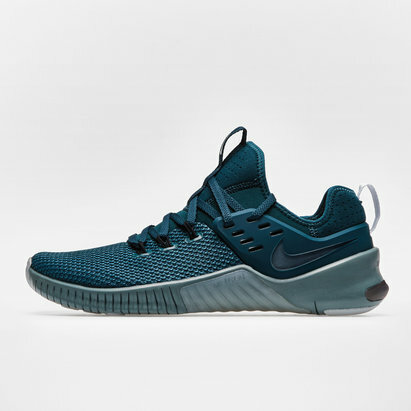 These mens Nike training shoes have been designed to provide you with improved determination and energy during your training sessions, everything from sprint training to CrossFit the textile upper will comfort you every step of the way allowing you to remain focused. 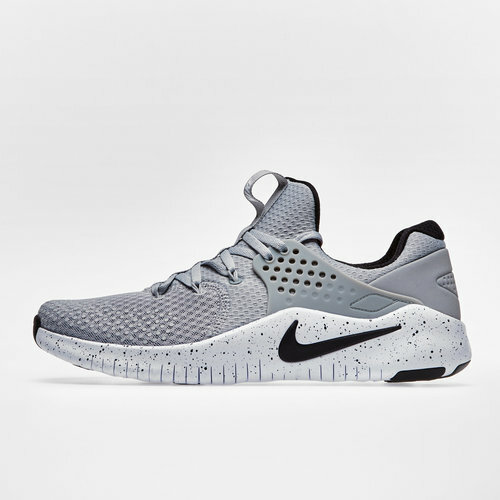 Whilst the foam midsole will offer the cushioning your foot needs whilst you're getting stuck into whatever task is at hand.